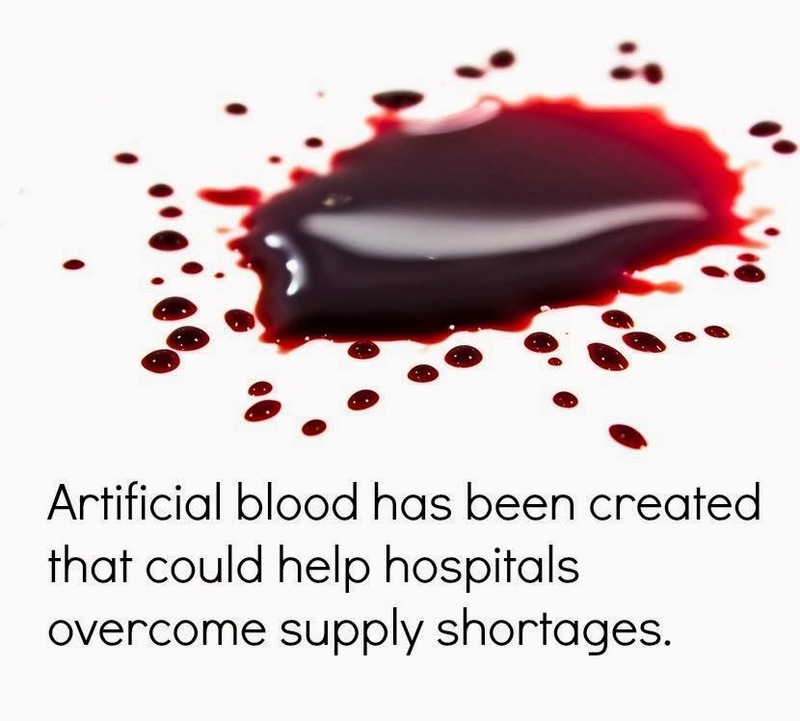 Artificial blood made in Romania | . ::Khawaja's Blog::. The first tests are promising - mice who received the blood didn't show any signs of inflammation or disease. The ultimate goal is create a product that won't be rejected by humans, and could help save lives after severe accidents and major surgeries. 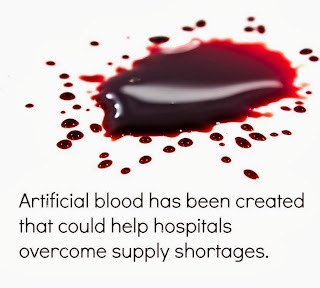 The new artificial blood is made of water, salt, albumin and a protein extracted from marine worms, which makes the blood stress resistant.